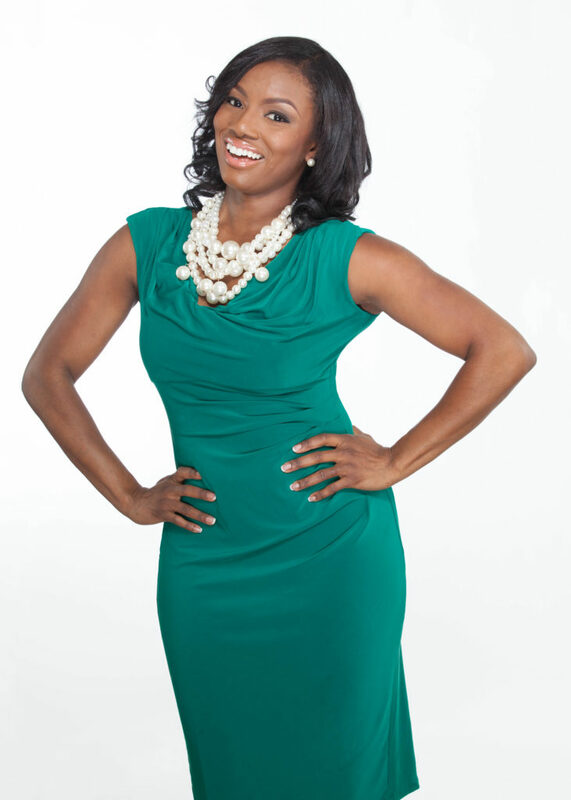 Skin is the body’s largest organ and it requires two very important things–moisture and water! Drinking water (8-10 glasses per day) helps remove toxins from the body and can contribute to a more radiant glow and healthier skin. Just as we moisturize the skin of our faces, hands and body, we also must also take great care to moisturize and pay attention to a commonly neglected area, the skin of our feet! With just a few simple steps a day, you can transform your dry skin over time to softer, more supple skin. A simple regimen to follow to help prevent athlete’s feet, nail fungus, callus buildup, and possible bacterial infection include paying careful attention to cleansing the feet with soap & water followed by drying well between the toes, and applying skin cream afterward. This is rudimentary, but will help remove dry skin and decrease foot odor from accumulating inter-digitally. 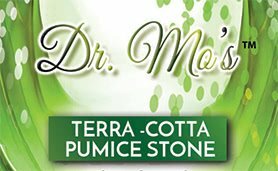 While your skin is wet and softened from bathing, this is also a great opportunity to use Dr. Mo’s Terracotta Pumice Stone on those problem areas. Simply use the stone to apply light pressure, rubbing gently on dry rough skin. 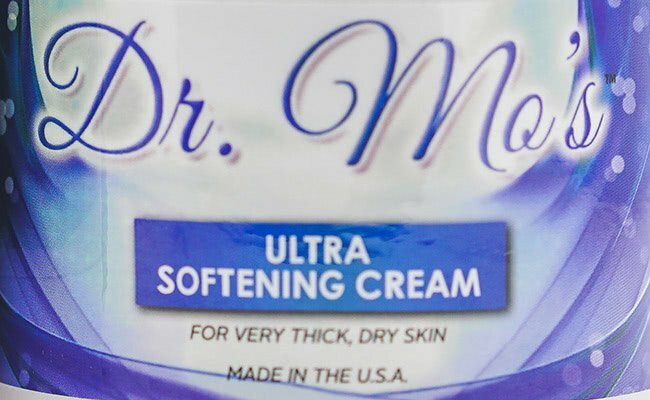 Rinse the feet with warm water, dry and apply either Dr. Mo’s Advanced Foot Cream, Dr. Mo’s Dry Skin Relief Cream or Dr. Mo’s Intense Softening Urea Stick according to your skin needs. Follow with a pair of cotton socks to help protect feet and seal moisture and you are on your way to healthier skin! Keeping skin moisturized will keep the feet feeling more comfortable when exercising and walking, help to avoid cracks and entry points for infection especially in diabetic patients, and improve overall foot hygiene. 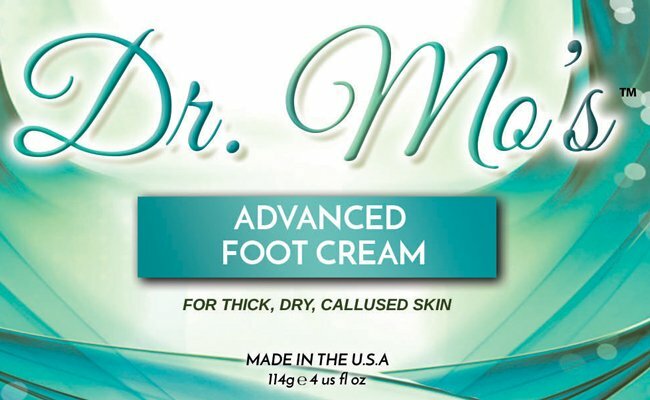 From the elderly brittle diabetic to the active college student, Dr. Mo’s products were developed with you in mind to address extreme dryness and help to maintain happy feet! *As with any skin care regimen, please consult your physician prior to use. These products do not claim to cure any skin disease. 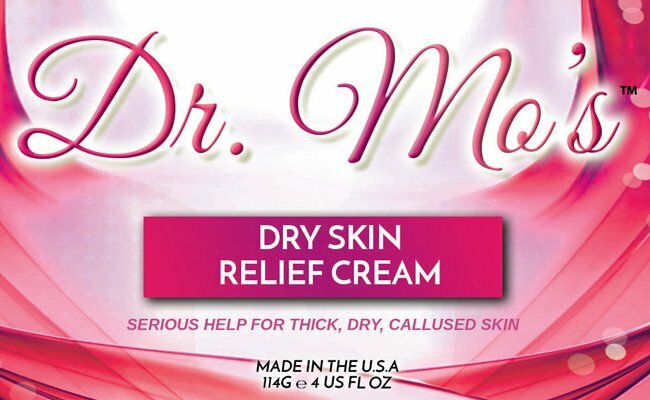 This powerful cream helps to keep feet feeling supple and moisturized. Covenient stick for spot treatment of thickened, rough, dry callused skin. Superior, powerful ingredients to reduce thick and dry skin. Cleans feet and helps remove dry skin and calluses.